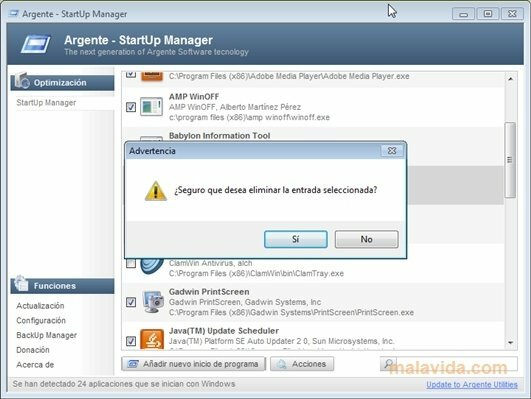 Argente StartUp Manager is a practical application with which we can manage the applications that are launched together with Windows when the operating system loads. 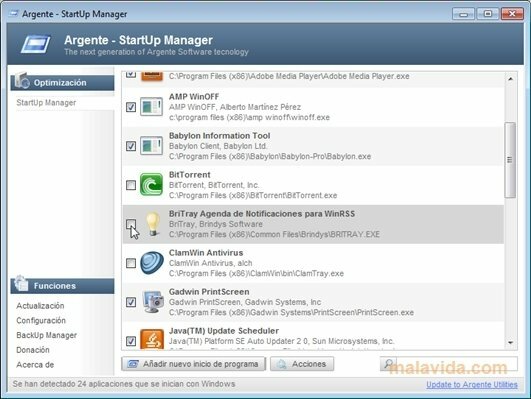 Many programs automatically configure themselves to be launched together with Windows. And one of the reasons why some computers take longer to load and be accessible is the vast amount of applications that are loaded with the startup. 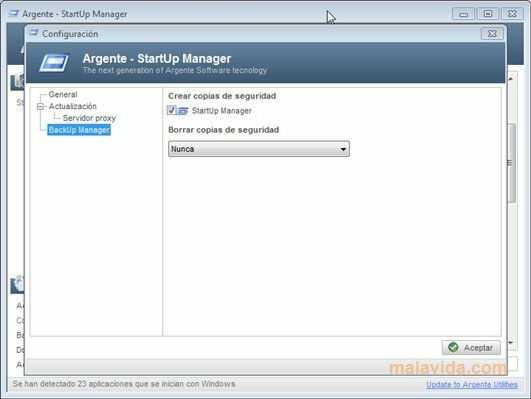 To be able to control all these programs we can use the Windows utility known as msconfig, but it is much easier to use an application like Argente StartUp Manager. 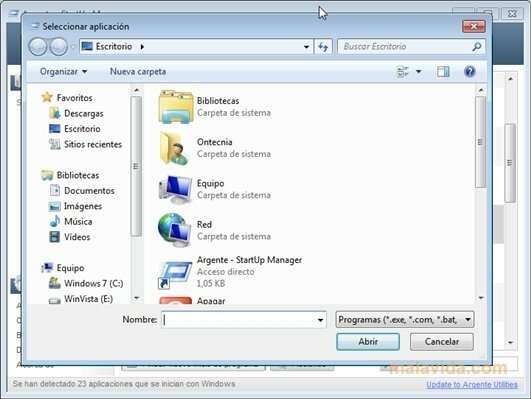 It is really easy to use, all that we will have to do is open the application, and a list in which all the programs that activate together with Windows will appear on the screen. 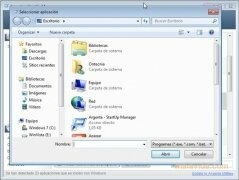 From that same list it will be possible to edit and eliminate all those entries that are of no use at all to us, thus managing to make the system load lighter. We'll also be able to launch the application linked to each of the entries so as to be able to clarify which program it belongs to. Another interesting option offered by the program is to create backups of the Windows Registry. The program will automatically look for updates when launched, and due to this it will require an Internet connection.